3-in-1 entertainment venue. 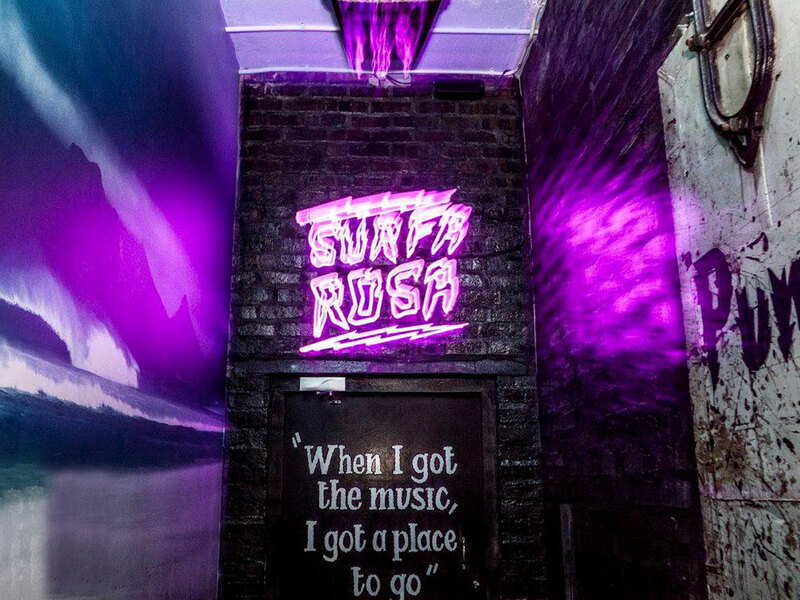 SurfaRosa Bar has Art, Pizza, Beer and Punk Rock. 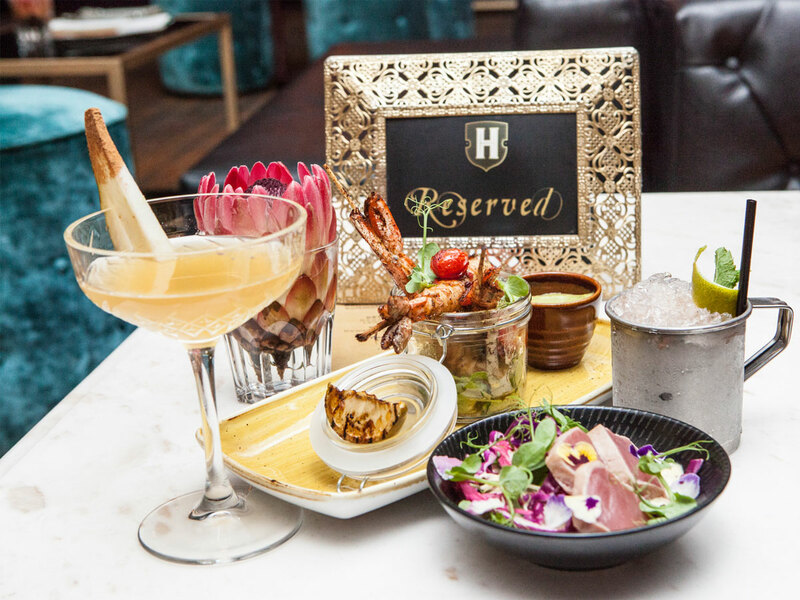 Harringtons Cocktail Lounge features live Jazz and Tapas. 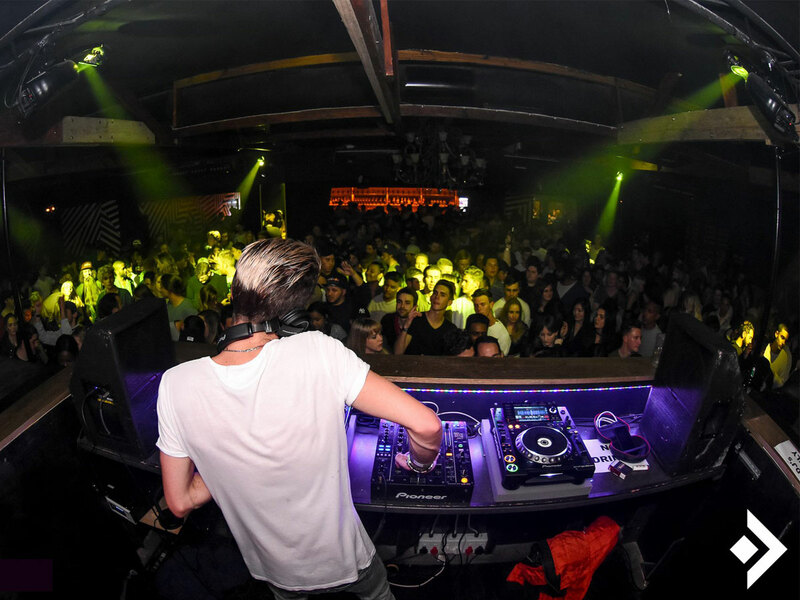 District Club has Big DJs to get you going on the dance floor. 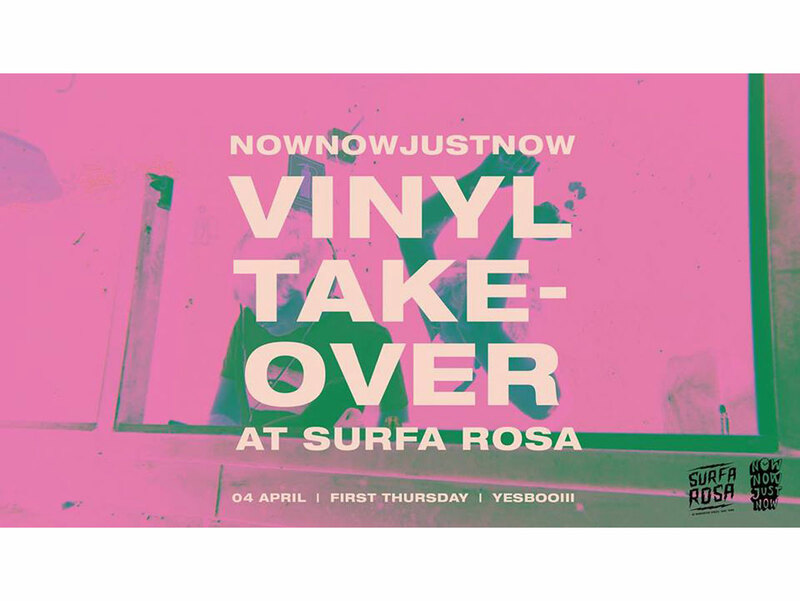 Pull into SurfaRosa this First Thursdays Cape Town as local record label, Now Now Just Now, takes over! They will be selling their locally produced 7" vinyl releases which consist of only local bands, as well as pins and t-shirts! Whilst that's going on they will be doing a VINYL ONLY DJ set from 7pm-12pm to keep things extra groovy! Make sure to catch the specials! 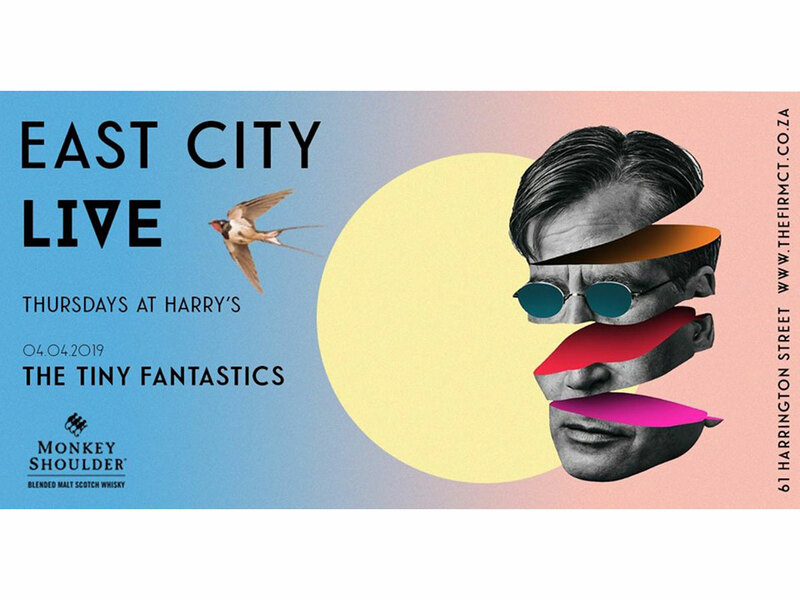 East City Live is a weekly treat in the Cape Town music scene, showcasing a selection of Cape Town’s hottest musical artists. 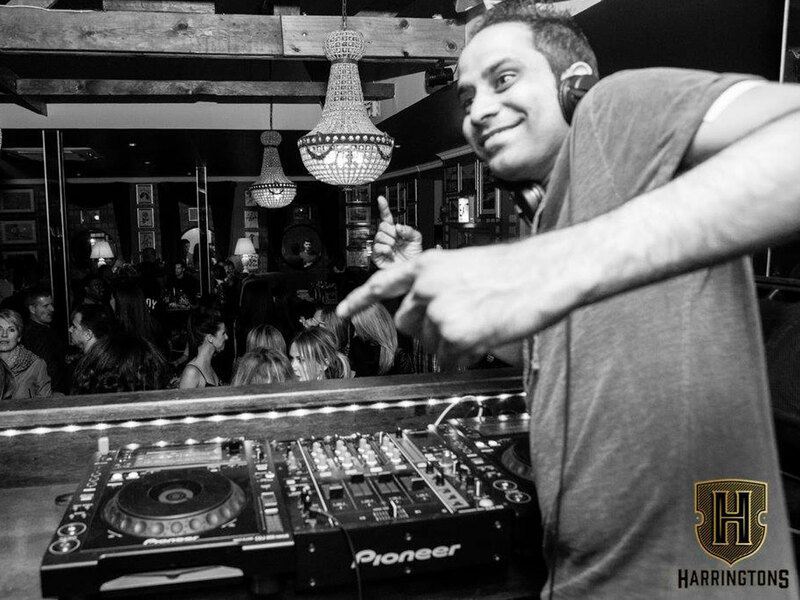 Every Thursday acts are set to delight in Harry's signature style, laid-back with a dash of sophisticated cool. 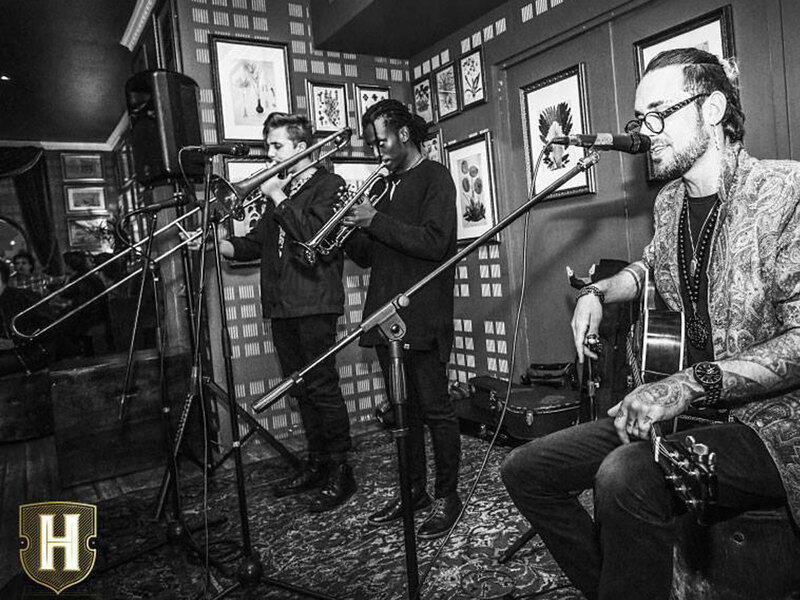 Sink your teeth into a delicious meal or just relax with a few glasses of wine, all the while feasting your senses on the marvel of live music with a Free performance by The Tiny Fantastics. Half Price Tapas & Happy Hour 5-7pm. Music starts around 8pm. Make a night of it by staying for the DJ session, which kicks in after 10pm.